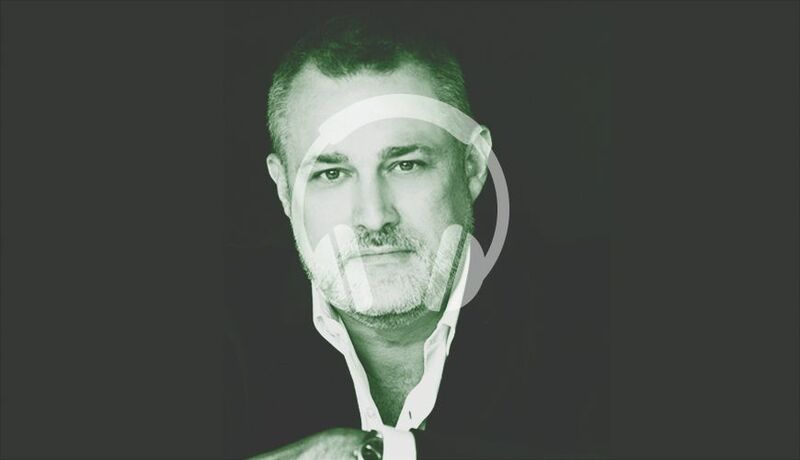 In this episode, James talks to Jeffrey Hayzlett. Hayzlett is a leading business expert, cited in Forbes, SUCCESS, Mashable, Marketing Week and Chief Executive, among many others. He shares his executive insight and commentary on television networks like Bloomberg, MSNBC, Fox Business, and C-Suite TV. Hayzlett is a former Bloomberg contributing editor and primetime host and has appeared as a guest celebrity judge on NBC’s Celebrity Apprentice with Donald Trump for three seasons. He is a turnaround architect of the highest order, a maverick marketer and C-Suite executive who delivers scalable campaigns, embraces traditional modes of customer engagement, and possesses a remarkable cachet of mentorship, corporate governance, and brand building. During the episode, James and Hayzlett discuss the latter’s love for hunting, South Dakota, growing up with a military dad, and life as we know it.